Kim Addonizio is the author of five poetry collections, includingTell Me, a National Book Award finalist. Herlatest collection is Lucifer at theStarlite. 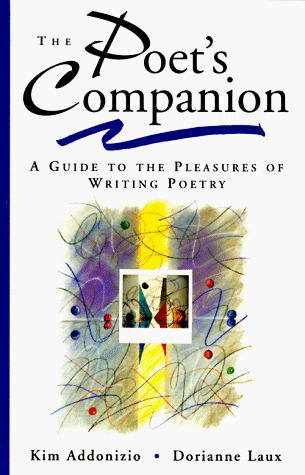 Dorianne Laux is the author of four books of poetry. She has been the recipient of the Oregon Book Award and was short-listed for the Lenore Marshall Poetry Prize. She lives in Raleigh, North Carolina where she teaches poetry at North Carolina State University.